Buy the large print or regular print for the same price. $13.97 which is unheard of in publishing. With the purchase of either paperback, you get the eBook for FREE and the audiobook for just $1.99. 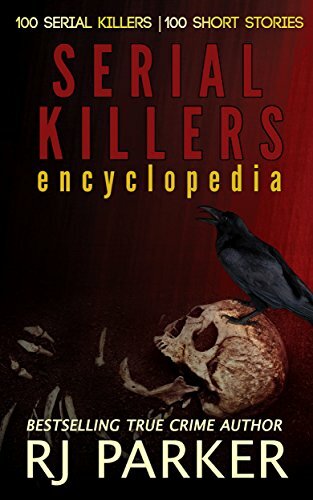 SERIAL KILLERS TRUE CRIME ANTHOLOGY. Endorsed by former FBI John Douglas.